We would like to thank everyone for their best wishes and support following the fire at Sherburn high school. We are all aware of how important PE is in the physical health and mental health of our children, it is devastating that this is the area severely damaged, leaving us without vital sports equipment and key facilities. Insurance will eventually cover the majority of costs for the rebuild, however in the meantime our children will be left with little or no resource in this area. Any contributions will be greatly appreciated. 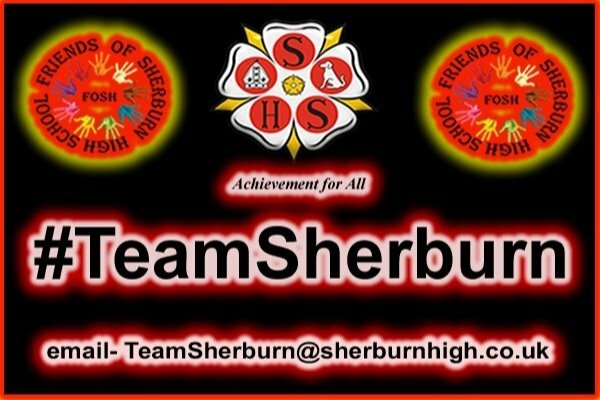 We are #TeamSherburn together and that's what makes us great.